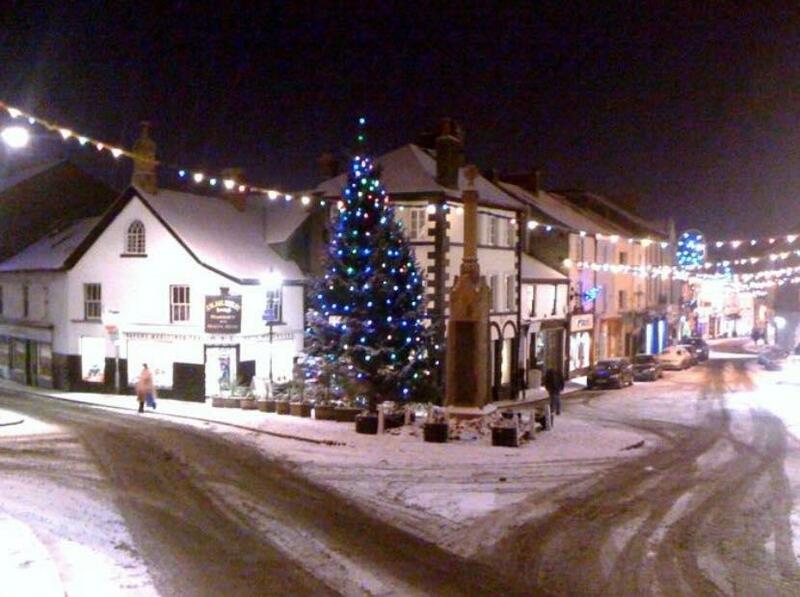 When you rent a property in Ulverston you’ll have the chance to experience a Christmas like no other. 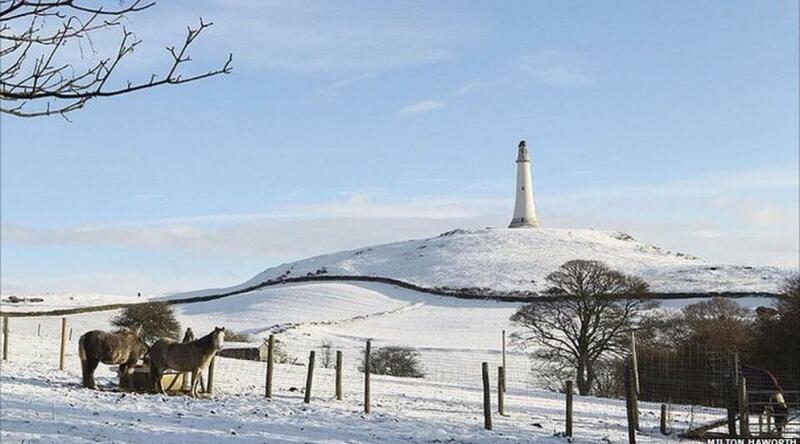 Ulverston is a festival town right throughout the year, with many special events planned to celebrate Christmas. Attracting thousands of visitors every year, the Dickensian Christmas Festival will not only transport you back in time but also signals the start of the festive season – you’ll also catch the Ulverston Christmas light switch on during this event too. Also, be sure to walk by our office to admire our entry to the Christmas window display competition. Keys Letting Centre are doing a “winter wonderland” themed display, with a mini silver birch forest, upside down Xmas trees and lovely Norwegian paper stars! Come and see it for yourself when you’re passing us on Queen Street. Explore the spectacle as shopkeepers, small business owners and residents dress in traditional Victorian costume for one of the biggest markets of the year. Take your pick of the unusual Christmas gifts and sample some of the delicious local festive produce. Wander the cobbled streets of Ulverston and enjoy free entertainment and family-friendly events throughout the weekend. Don’t miss taking part in the grand parade, a ride in a horse drawn carriage or Victorian helter skelter – if you’re brave enough! Cumbria is well known for a variety of farmer’s markets and mouth-watering homegrown goods. This Christmas Taste Cumbria plans to take over Ulverston with an enchanting festive food market. Explore the culinary delights as this two day event showcases the region’s finest fare over 50 stalls along with cookery demonstrations and lots of family entertainment. For beer-lovers, be sure to follow the Taste Cumbria Ale Trail, organised by Ulverston Breweries. Discover the best Cumbrian breweries and local pubs in the town centre as you venture into the nine pubs are taking part, between them serving over 60 beers from over 20 Cumbrian breweries. Many of Ulverston’s top attractions organise one-off events with a festive twist during December – the Laurel and Hardy Museum has an evening of creepy Christmas ghost stories planned and Santa will be making another special visit to Ford Park. South Lakeland is a truly unique place to spend winter – with the annual Ulverston Xmas Pudding 10k, the decorated brolly parade and free carols at Coronation Hall just a few of the festive treats in store. Looking to spend Christmas in Ulverston and South Cumbria? 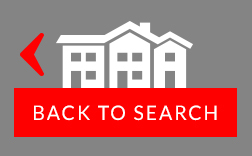 Take a look at all properties to let here. Thanks to www.dickensianfestival.co.uk for the images! 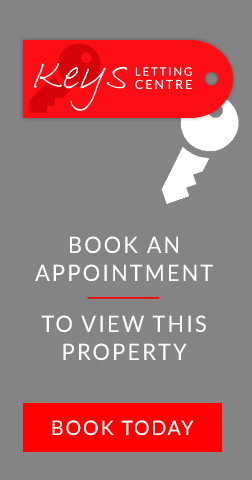 Corporate Accommodation…What Can Ulverston’s Letting Agent Offer?